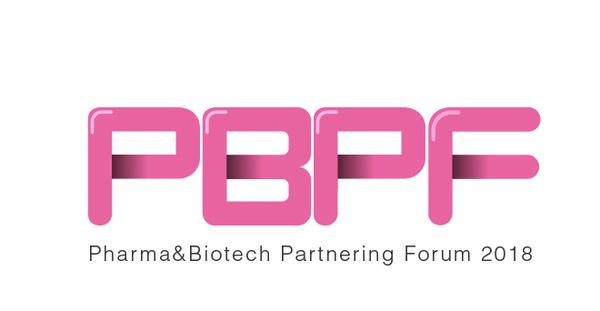 Pharma& Biotech Partnering Forum (PBPF) is designed as a premier partnering platform in China for stakeholders from big pharms, biotechs and investors in life science industry to know ' who's who' and build new relationship through insightful panels, prescheduled 1-2-1 meetings, showcase presentations, exhibitions and many more exciting networking opportunities. Attendees can easily arrange pre-scheduled meetings and find potential partners through our partnering system. Presentation is the best way to showcase your company and collaboration intention in front of hundreds of senior decision makers. A high-ROI sponsorship package is available for companies interested in upgrading exposure and showcasing brands. A global faculty for plenary and panel discussion will be invited to share latest experience and insights on deal makeing, market access, financing, cross-boarder transaction and other hottest topics for partnering in life science industry. An exhibition hall will be arranged in the tea break area. If your are interested in showing your innovative solution /products with your targeted customers, this will be great chance.